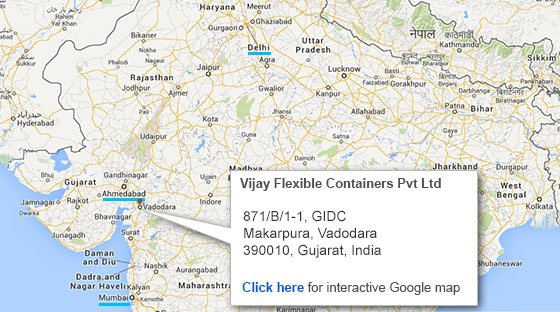 Vijay Flexible Containers Pvt. 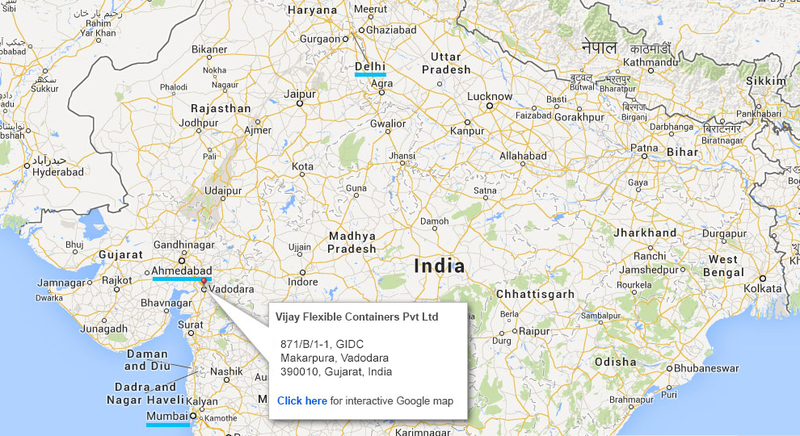 Ltd.
You may email sharon@vfcindia.com or call her at +9322108363. However, it is best if you kindly fill and submit the following customer inquiry form. 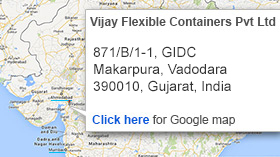 The position would be based at Vadodara, Gujarat unless notified otherwise. Attractive remuneration package commensurate with qualifications and experience offered. Kindly complete the application form and send to career@vfcindia.com. Please view page on desktop or laptop to download Application Form. Click Here To Download APPLICATION FORM in desktop and laptop only.